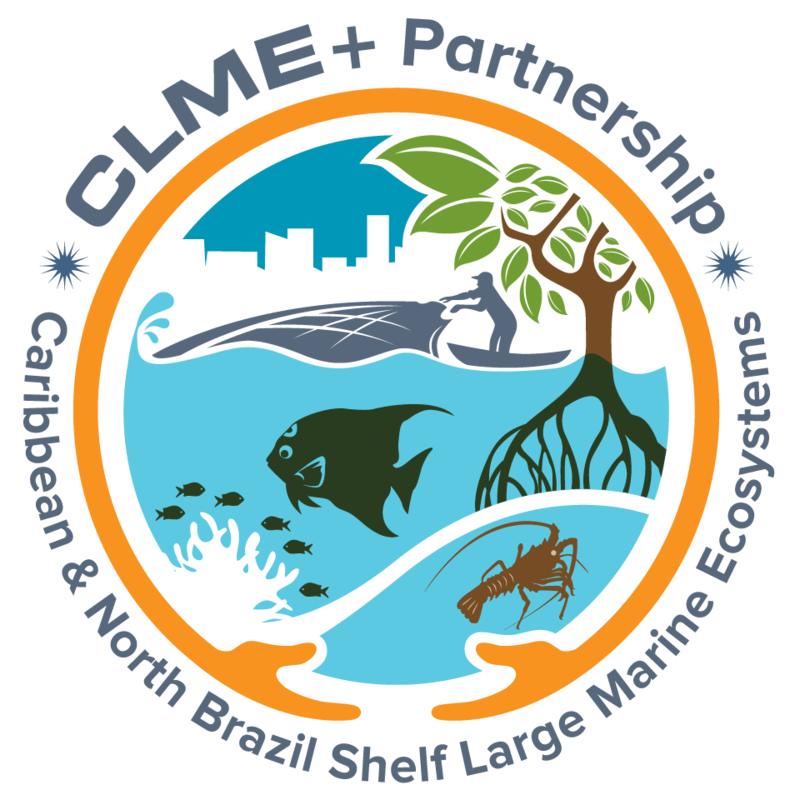 This page has been set-up to demonstrate connecting the Caribbean Marine Atlas 2 (CMA2) and the State of the Marine Environment and Associated Economies (SOMEE) report portal. More specifically, this site demonstrates an example of a contextualized page on a mock SOMEE portal webpage that incorporates information that is housed and maintained on CMA2. Thus, the SOMEE portal can focus on packaging information in helpful ways for decision makers at Inter-Governmental Organizations (IGOs) and their Constituents, while CMA2 can focus on being the repository for such information. In this particular example, the packaged information is in the form of a map and a graph. Although these are static images at the moment, the next version of this demonstration will contain dynamic versions of both the map and graph, where users will be able to interact with the information on the page. Countries in green are those that have ratified the LBS Protocol. Also included is the boundary of the Caribbean large marine ecosystem. The SOMEE report and portal will display information in useful ways that facilitate its use in decision making. This could be maps or it might be graphs. To left is an example graph of the number of countries over time ratifying the SPAW Protocol and the target.